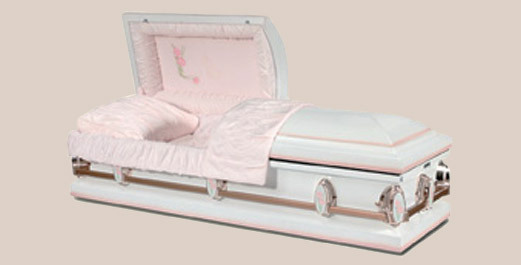 Has been providing the funeral industry a complete line of North American manufactured caskets since 1973. 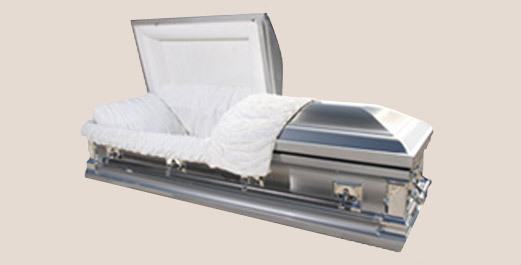 Core-Line of both metal & wood caskets with high quality, economical pricing. Has been the pioneer of environmentally-friendly caskets and containers since 1984. 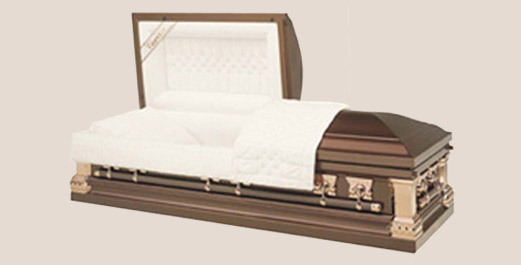 We manufacture caskets out of recycled material such a particleboard and cardboard and apply several different types of covering to the exterior of the casket. Over the years we have introduced many product innovations. You may choose from any of the Batesville and Matthews options full-size urns or keepsakes shown throughout our site site when you come to our showroom in Hialeah. Full-size cremation Urns are designed to hold all the Ashes of an average person. 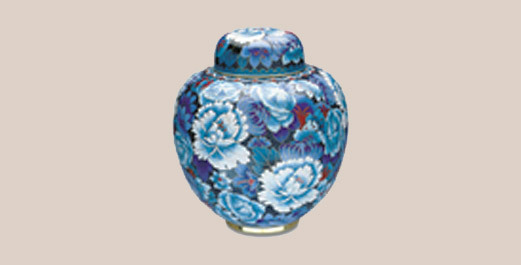 Keepsake cremation Urns are made as a shared memorial for family members. Each keepsake holds about one tenth of the ashes of the full-size Urns.